One fanclub dedicated to Wanna One's Kang Daniel donated a total of 60 blankets and 60 body pillows to an orphange in Sangrok for Children's Day, which is celebrated every May 5! The blankets that the fanclub donated were from 'The Spring Home', a brand for which Kang Daniel is currently an endorsement model. Previously, Kang Daniel's fanclub carried out good deeds in the name of their idol by promoting 'Big Issue' magazine (a magazine which helps the homeless), donating to the Korea Cat Association, donating rice for elders living alone, and more. 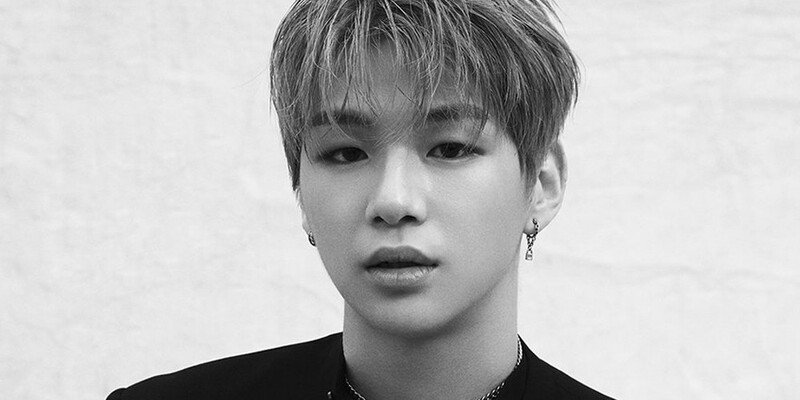 Way to go, Kang Daniel fans!